Mila Jovovich is impressive and her battle skills are on point and apparently, she did her own stunts, which is amazing. She commands attention in this film and not just because she is the lead. She has a presence as Alice that is undeniable. Download Resident Evil: The Final Chapter from the iTunes Store in Digial HD. 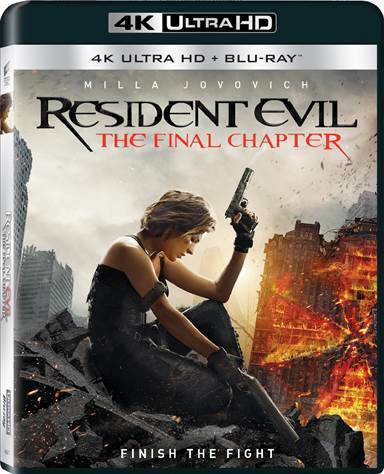 For more information about Resident Evil: The Final Chapter visit the FlickDirect Movie Database.